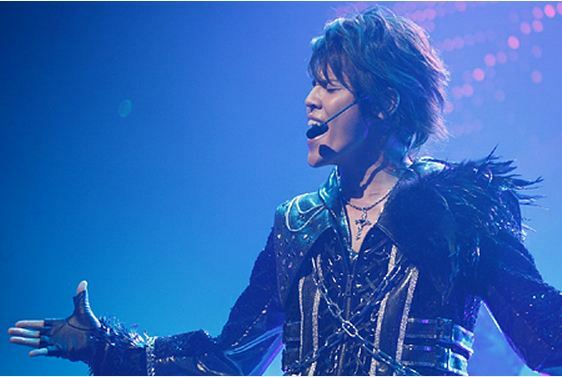 On May 6th, popular voice actor Miyano Mamoru held a special live called ‘MAMORU MIYANO SPECIAL LIVE 2012 ~FIGHTING!~‘ at Pacifico Yokohama. Miyano is known for voicing characters in the animes ‘Death Note‘ and ‘Mobile Suit Gundam 00‘. Tickets for this concert sold out several minutes after it went on sale. He excited about 4,500 fans with 21 songs including “EGOTISIC“, “Orpheus“, and “FANTASISTA“. The concert kicked off with Miyano showing off his dance moves alongside professional dancers. He greeted the crowd saying, “The special live has started! I’m going on full throttle from the beginning!” Aside from singing track lists from the album ‘FANTASISTA’ and “DREAM FIGHTER“, he challenged himself to a large jump rope and a game of ‘Russian roulette’, where he ate a piece of sushi with a lot of wasabi in it. On August 22nd, Miyano will release footage from this concert and last year’s summer tour on DVD and Blu-ray.